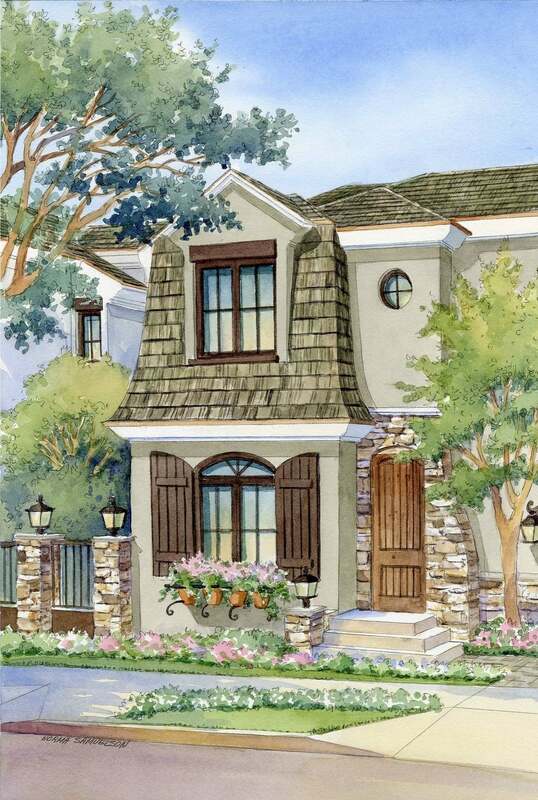 AVELINE features a collection of 18 luxury two-, three- and four-bedroom townhomes. Every detail of these residences has been carefully considered, from the beautiful materials to the thoughtful craftsmanship. Click on a residence to view floor plan.